was developed by biochemist Dr. Ida P. Rolf in the 1950’s. 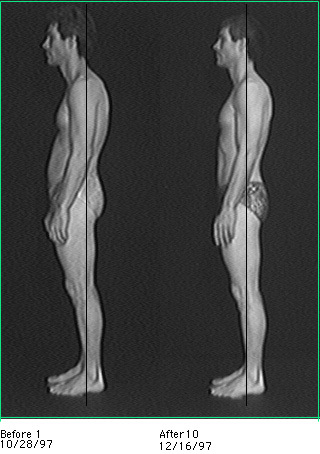 Rolfing is a hands-on system of body work that can make dramatic changes in a person’s structure. By aligning and releasing the various segments of the body, Rolfing can address issues such as fibromyalgia, poor posture, movement restrictions, injury, trauma, repetitive stress injury and improves the body’s health and wellness. Rolfing is usually performed in a series of 10 sessions and can provide tremendous benefits in pain management and general wellness. Many people also enjoy Rolfing as a vehicle for personal growth and exploration.